BOSTON — Health care information technology is undergoing unprecedented change—and the Healthcare Information and Management Systems Society (HIMSS) Annual Conference is the premier event to learn about the latest technologies, trends, and solutions in this fast-paced field. 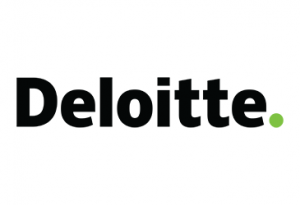 At this year’s HIMSS conference, Deloitte and Orbita are working together to transform the patient journey using DeloitteASSIST and the Orbita Voice platform. Deloitte Principal Nick White said: “We are deeply passionate about the patient experience and how Deloitte can help hospitals and aged care facilities adopt voice-enabled technologies in their care environments. The Orbita team shares that passion and focus for using the power of voice to transform the delivery of care. Combining the power of DeloitteASSIST with the Orbita platform will enable us to deliver an enhanced set of features to our nurses, patients and residents, extending the power of both offerings.